Display auto-related products to increase the average cost per order and upsell using our auto-related products Magento 2 extension. 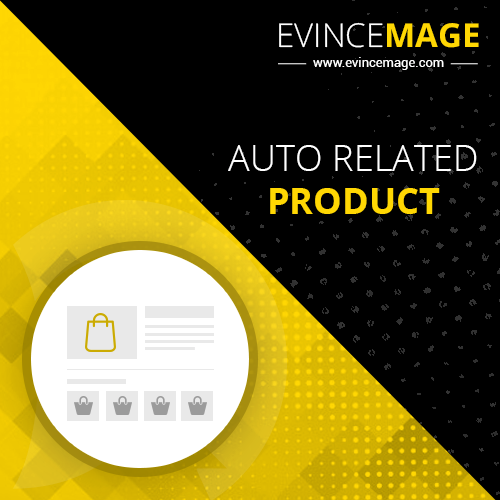 Auto-related products Magento 2 extension uses sets of conditions and actions as rules to establish relations between displayed products and related products. Displaying custom related products will increase the average order value, reduce the number of abandoned carts, and simply help your customers browse through the store looking for what they need. 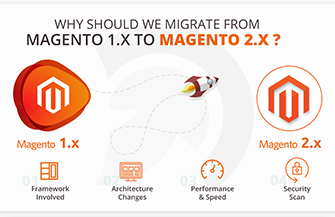 Our auto-related products Magento 2 extension is easy to configure and install. All you need to do is just the selection among the wide range of filter and then you are good to go. Our auto-related products Magento 2 extension displays all the related products. This is one of Magento upsells strategy that favors increasing the average cost per order. The admin can enable or disable the extension from the backend. The main feature of this extension is to showcase the related products based on categories and attributes. The Magento 2 related products extension offers the best selection criterion to refine the related product based on categories proceeding down the hierarchy to display custom related products. Our automatic related products for Magento 2 enables the admin to select categories to display the related products. When selected, the related products falling in that particular category of the product will be shortlisted and in combination with other filters, specific products will be displayed. Additionally, Magento 2 related products extension allows the admin to use attributes to select a related product. In each attribute selection, there are over 40+ options. The admin can select any option from them to refine the related product to be displayed. When attribute selection in auto-related products Magento 2 extension is enabled, the admin has the choice to select up to three categories. This enables the admin to select the multiple attributes for the product. Apart from categories and attributes, our auto-related Magento 2 extension offers pricing filter mechanism to display custom related products to shortlist the products to be displayed. The admin has three options to filter the price of related products. The admin can display products with the same price, less price and more price. Our Magento 2 Automatic Related Products extension allows the admin to select the number of related products to be displayed. This has additional importance as the end user will have multiple choices to select among custom related products. Furthermore, our Magento get related products extension also allows the admin to decide the sorting order of the products. The admin can choose to sort products in ascending or descending order to display custom related products. Besides displaying custom related products, the Magento 2 automatic related products extension also allows the admin to sort custom related products to be displayed. Our Magento 2 Related Products extension offers admin to sort products by name and price. Being easy to install and configure, our auto-related products Magento 2 extension is easy to integrate with the custom theme design. The custom theme design is not at all any barrier in the installation and configuring of our Magento cross-sell extension. Our Magento 2 automatic related products extension offers hassle-free installation and configuration so that even the novice store owner can install and configure our custom related products extension with the matter of few clicks to boost Magento upsell sales.